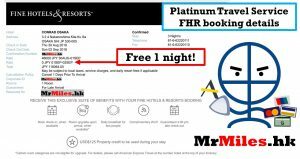 只要係AE白金卡主卡或附屬卡持有人都可以用Platinum Travel Service服務，我自己覺得呢個算係platinum cardholders幾premium service嘅服務之一，首先我覺得AE travel service聽電話嘅人都係well-trained，基本上對自己公司products and service都熟識，唔會打某D銀行hotline好似唔係香港人答緊你野咁; FINE, 唔係香港人答唔緊要但我諗大家都有唔少經驗銀行hotline CS答完都唔知信唔信佢好，但Platinum Travel Service我就問D離地問題CS小姐都仲好有心機答我, i feel respected. 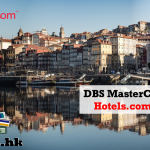 CAN I use this promotion for booking hotels in 2019 Jan? Thank you. 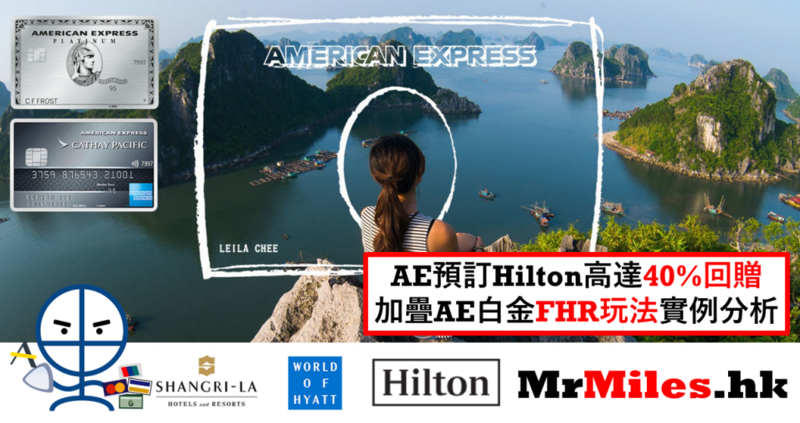 以你CONRAD OSAKA的例子, 你係咪entitle $1400 rebate + FHR 額外優惠(例如2送1)等等? 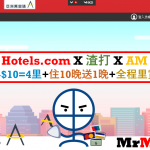 1) the only difference is US$100 credit? 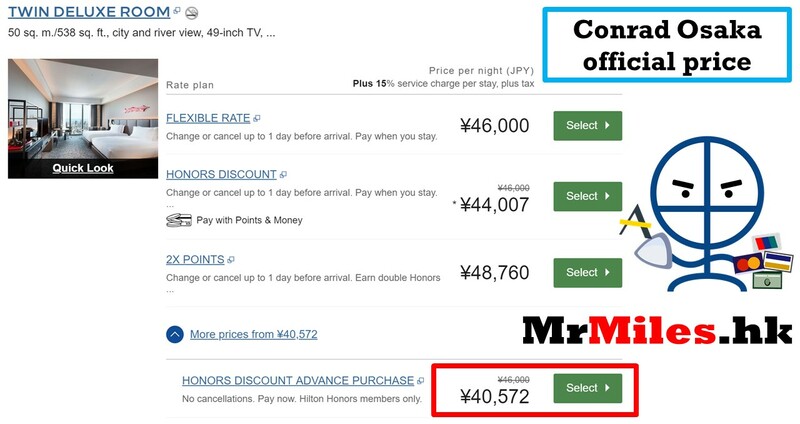 2) FHR may offer a higher price than the Hilton official web site? 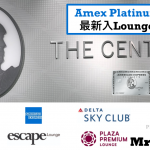 3) What’s the benefit except for US$100 credit if I have AE Platinum card which gives me hotel membership? 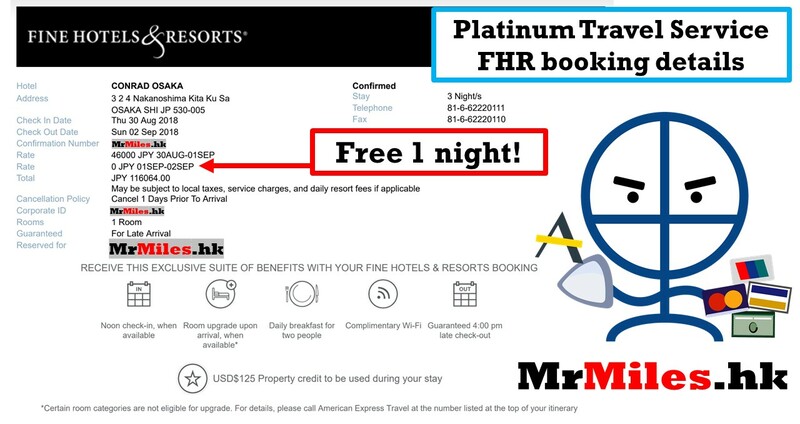 Hi, May i know if Hilton Pattaya have FHR 2送1? 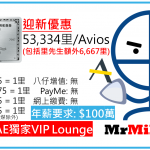 Unable to check as my card will only available in Mid-Oct.
CX 係咪冇Platinum Travel Service ? 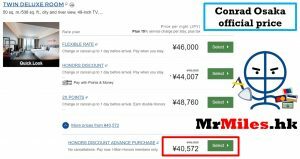 冇 stay 2 nights complimentary 1 night ? 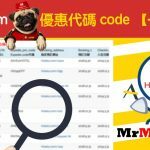 any referal link can provide ? 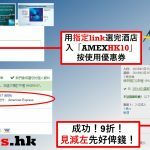 而家申請AE CX Elite Credit Card可以幫老公申請埋附屬卡入環亞lounge? 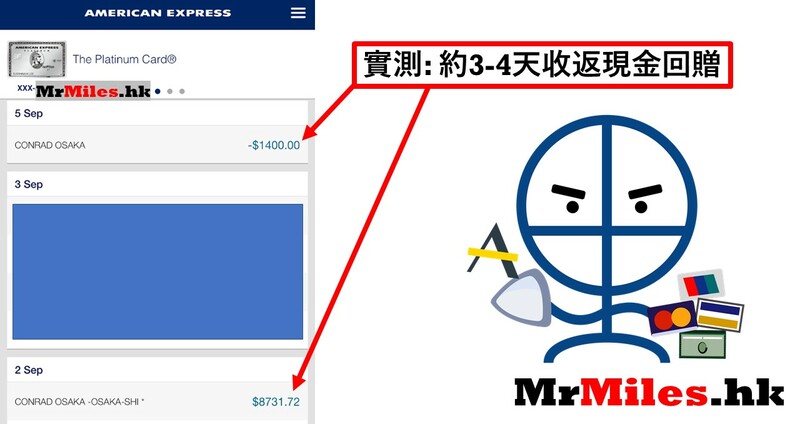 HI MR MILES, 我想問經官網訂如果已經用左HONORS DISCOUNT ADVANCE PURCHASE, 仲可唔可以有回贈呀?